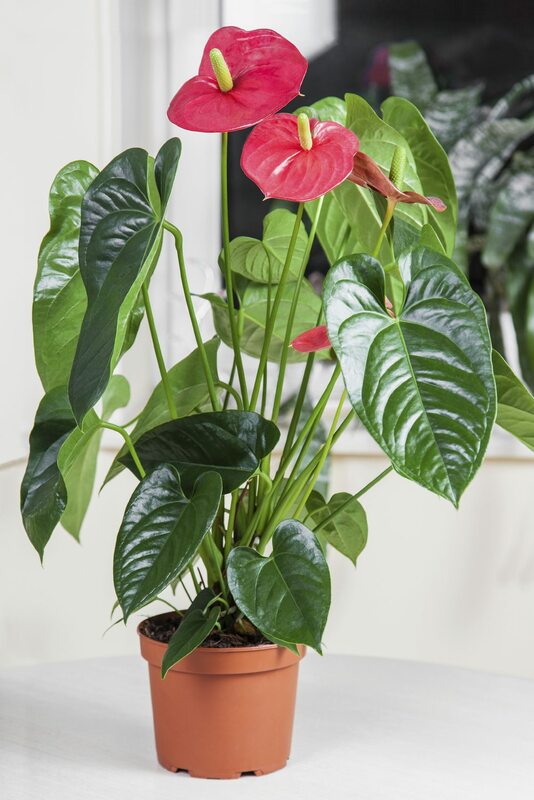 Please help me save my anthurium. I repotted it 2months ago. But before that it was not yielding any flower for several months. It was first planted in a pot with soil and coconut husk but I was not able to repot it in the same soil. I just used a gardening soil mixed with cocopeat. At first I observed new leaves growing but now they are all withered and I don't know what to do. I do not water it regularly and sometimes I just sprinkle water on tip so as not to over water it. Attached is the picture of my plant. This looks like it could be root rot. Is the soil dry and slightly moist. That's what you would want. If the soil is soggy and poorly draining it can easily lead to overwatering and root rot. It is difficult to see how large this pot is and using too large of a pot can also add to this issue. 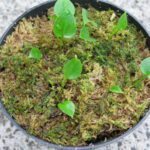 I would recommend a good quality potting mix or an orchid potting mix with some potting soil mixed in.